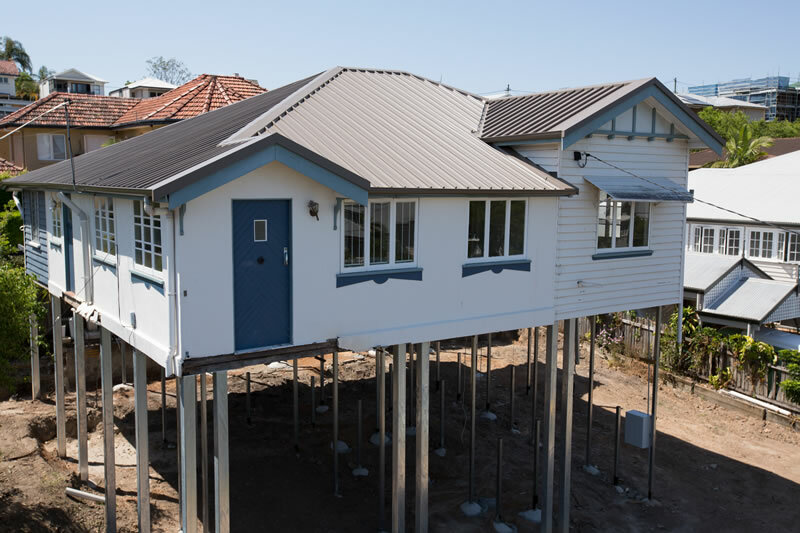 Roof Repair Brisbane: Help, My Roof Is Sagging! Re Roofing In Brisbane: Is It Time To Repair Or Replace Your Roof? The professional team of roofers at Roofing Services Queensland (RSQ) have over ten years experience in the roofing industry. 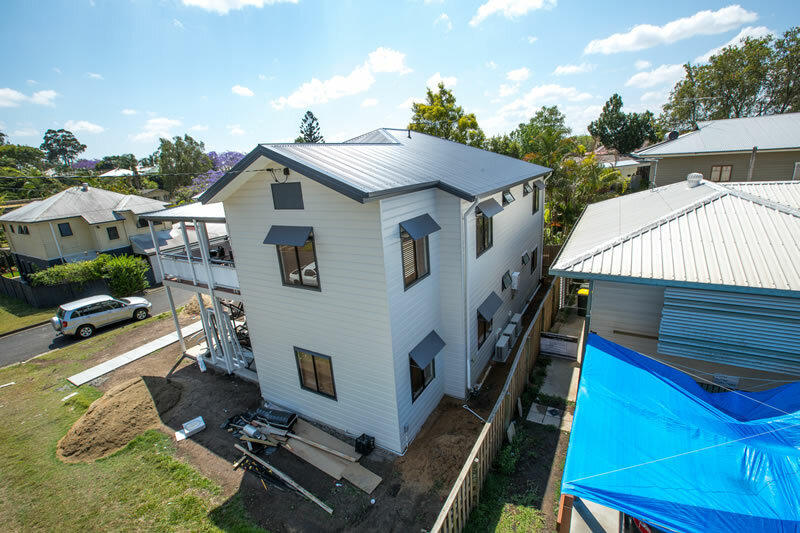 Servicing the Southside and Northside of Brisbane and all of Queensland, we work on all types of residential, commercial and industrial buildings.